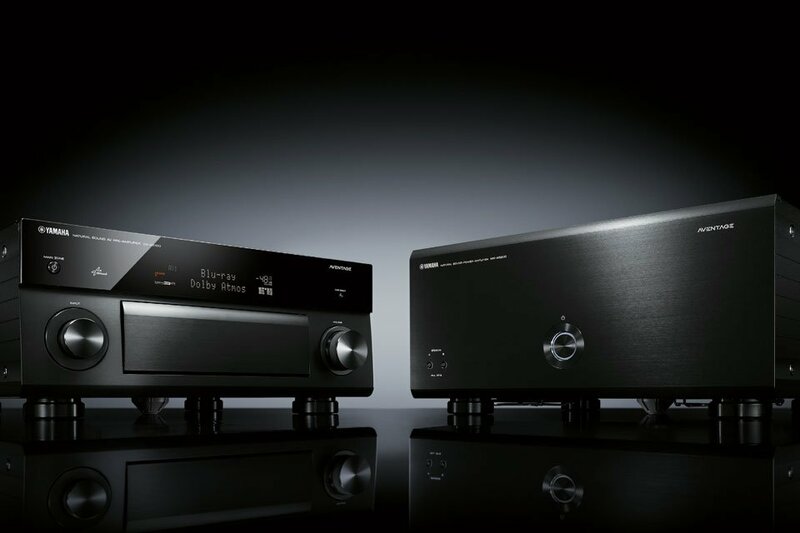 In order to keep the cost down, an AVR’s audio quality is often not as high as it can be when using a dedicated pre/pro and one or more separate power amps—which means that a pre/pro-plus-amps system will cost more than an AVR. Often, pre/pros are equipped with balanced XLR outputs that offer greater resistance to noise than the unbalanced RCA connectors found on AVRs. Finally, owners are able to upgrade the pre/pro as new features become available, without having to replace the power amps as well. In some cases the pre/pro itself is upgradeable. – Most modern pre/pros sport HDMI 2.0 inputs with HDCP 2.2 copy protection. This allows them to pass 4K/UHD content from the source device through the pre/pro to the display. – To pass HDR10 content from Ultra HD Blu-ray and online providers with a compatible streamer, you need an pre/pro that supports HDMI 2.0a with HDCP 2.2. – Try to determine if the HDMI ports operate at 10.2 or 18 Gbps; they should operate at 18 Gbps if possible. – An HDMI input on the front panel is a plus if you plan to connect and disconnect a source device, such as a gaming console or camcorder, on a regular basis. – Some pre/pros offer two HDMI outputs, which lets you can feed a projector for nighttime viewing and a flat-panel TV in the same room for daytime viewing. Alternatively, you can send the second HDMI output to a TV in another room, though this will probably require a fiber-optic or coax HDMI cable for such a long run. – A few models provide HDBaseT connections, which allow much longer cable runs than HDMI. – Some pre/pros offer an asynchronous USB DAC, which lets you send digital-audio bitstreams from high-res audio source devices. This is important for audiophiles. – If you have source devices that rely on optical or coaxial digital connections, make sure the pre/pro you choose has enough of these inputs to suit your needs. – Consider a pre/pro with an upgradeable HDMI board, which is good insurance against obsolescence. – 5-channel pre/pros are the most basic and typically the most affordable. – 7-channel pre/pros can often handle Dolby Atmos and DTS:X in a 5.1.2 speaker configuration as well as traditional 7.1 speaker systems. – 9-channel pre/pros can typically handle 5.1.4 Atmos and DTS:X, which offers a superior immersive experience to systems with only two height channels. It’s also the minimum channel count needed for IMAX Enhanced. 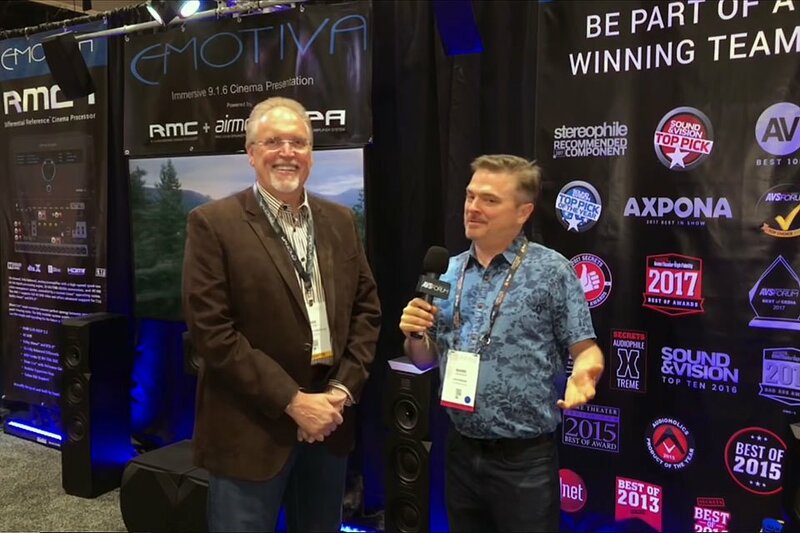 – 11-channel pre/pros can handle 7.1.4 Atmos/DTS:X/Auro-3D and IMAX Enhanced. – 13 (or more) channel pre/pros can cover larger spaces with up to six overhead channels and also offer a front-wide speaker option. – Support for immersive audio—that is, sound from speakers placed above as well as around the listening position—has become nearly ubiquitous in modern pre/pros. – The most common immersive format is Dolby Atmos; most immersive soundtracks use this format. – Auro-3D is available in some pre/pros, sometimes at extra cost. However, there isn’t much content encoded in Auro 3D yet. – Seriously consider a pre/pro with at least nine channels, which can reproduce 5.1.4 immersive audio. 5.1.2 is good, but 5.1.4 (and 7.1.4) systems can convey movement and ambience better. – Room correction—compensating for acoustical irregularities in a given room—is one of the most important features to consider when deciding between different brands of pre/pros. 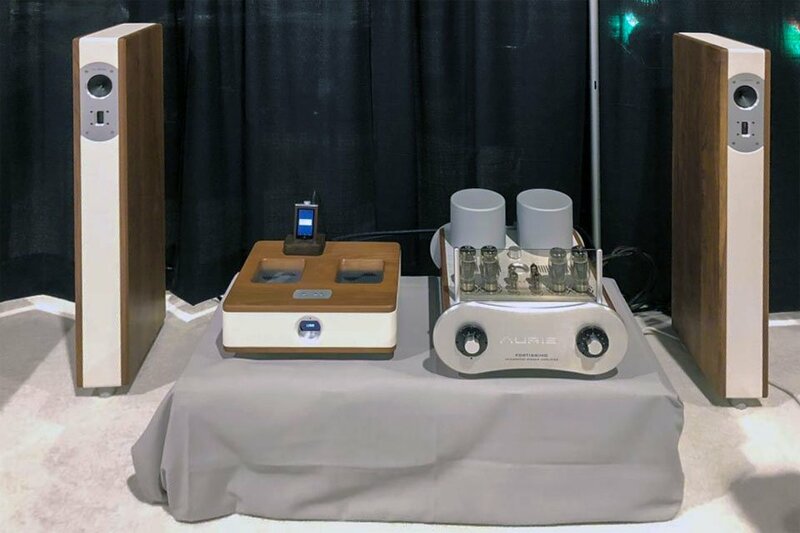 – Some companies, such as Anthem, Onkyo, and Yamaha, use their own proprietary systems, while others, like Marantz, license sophisticated third-party solutions such as Audyssey and Dirac Live. – There is a lot of variation in terms of capability between different room-correction systems. – Audyssey MultEQ XT32, Dirac Live, and Anthem’s ARC have a reputation for being very effective. – Some speaker-and-room combinations benefit from room correction more than others. – Room correction cannot fix everything, it is often best used in conjunction with acoustical treatments while paying attention to proper speaker placement. – A current model pre/pro is likely to have network connectivity including Wi-Fi. – An Ethernet port is useful if you plan to locate the pre/pro far from a wireless router or use IP control in conjunction with a home-automation system. Also, a wired Ethernet connection assures the best possible performance for audio streamed from other devices on the network. – Many pre/pros use Wi-Fi to offer compatibility with Apple AirPlay, DTS Play-Fi, and other wireless AV systems. – Another useful networking feature is playback from a DLNA server connected to your home network. – Many pre/pros offer multi-room or multi-zone operation, in which separate source signals can be sent to other rooms in the home via HDMI and audio interconnect cables. This capability has been around for many years and typically encompasses two or three separate zones (including the main room). – Wireless whole-home audio functionality has emerged much more recently. 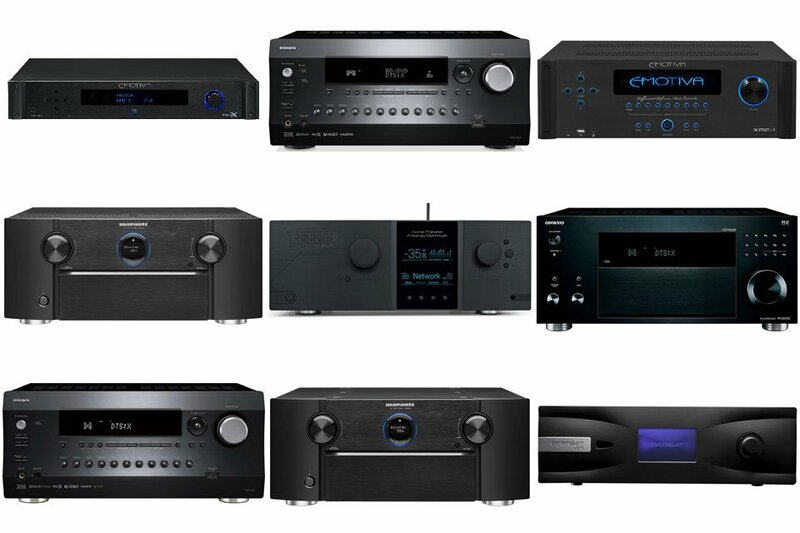 Some brands only offer their own proprietary system, such as Denon HEOS, which work only with other compatible products from the same manufacturer. Other brands, like Onkyo, have adopted third-party platforms such as Apple AirPlay, Chromecast, and DTS Play-Fi. – If you use Bluetooth, look for aptX technology, which ensures high-quality audio transmission. – Many pre/pros offer the option of streaming audio from cloud-based services. – Unless you have a legacy video source, such as a LaserDisc player or VCR, analog video inputs, such as component or composite video, are completely unnecessary. – If you have any analog-audio sources, make sure there are enough analog-audio inputs to accommodate them on the pre/pros you are considering. – If you plan on listening to vinyl records, look for an pre/pro that offers a phono input. – Since pre/pros are complex devices, they often come with remote controls that are stuffed with buttons. – In the past, many pre/pros have included an RS-232 serial port for connection to home-automation systems from companies like Crestron, but this is being supplanted by IP control over your home’s network. – Control apps for phones and tablets are available from many pre/pro makers, but their functionality varies widely. If like to control things with a mobile device, you might want to consider how capable the app is. – Look for an IR input if you plan to use an IR remote and house the pre/pro in a cabinet or closet. – In each of the recommendations here, the name of the device is linked to the corresponding Amazon or other page where you can purchase the product. Integra DRC-R1.1 ($2500.00) – Research Series 11.2 Ch. Dolby Atmos & DTS:X Network A/V Preamp; supports up to 7.2.4 channel Dolby Atoms and DTS:X Playback configurations. 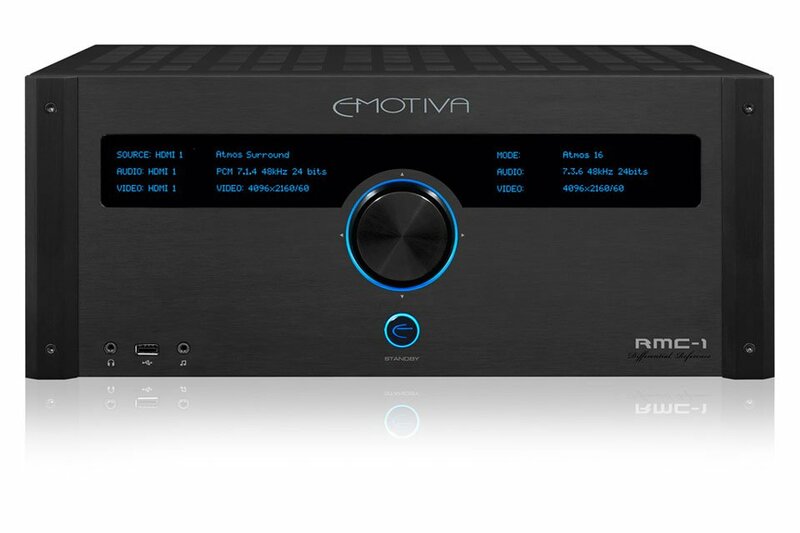 Emotiva RMC-1 ($4999.00) – 16 Channel Dolby Atmos & DTS:X Cinema Processor with Dolby Atmos, DTS:X, Auro-3D and Dirac Live room correction. StormAudio 3D.20 Elite ($16,000) – 20 channels, Dirac Live, support for Atmos, DTS:X, Auro 3D. Remote monitoring, SphereAudio for headphones listening, upgradeable HDMI board. I’m sure that AVS Forum members have many opinions about all of this, so I invite you to share them in the comments. What are your most important considerations when shopping for a pre/pro? What models do you recommend at different price points?